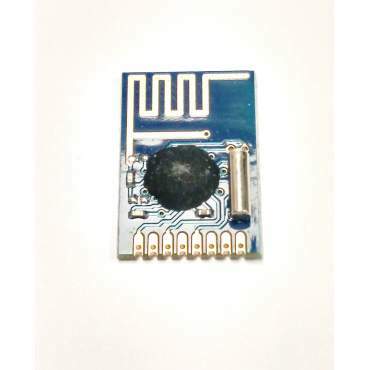 This is a wireless transceiver module that is fully compatible with NRF24L01+. Need be used in pairs, it is easy very convenient to use.It can be applied to the smart car, smart home, wireless remote control. Small size, light weight, it is especially suitable for industrial applications. · 126 Channels to support multi-point communications and support frequency hopping to meet the communication needs.